Twitter has recently announced important changes to prevent people from spamming or misusing their platform. Twitter doesn’t want people to tweet the same message to multiple accounts to artificially “amplify” it to more people. All Twitter partners will need to make changes to their app to prevent users from spamming Twitter. Although this change may be disruptive, in the long run it will help with more authentic content and a better user engagement. In order comply with the new Twitter changes, we are going release the following 3 changes to our app onThursday, March 22nd, 2018 at 5 pm Pacific time zone. We ask that you check these changes to ensure uninterrupted posting. 1. 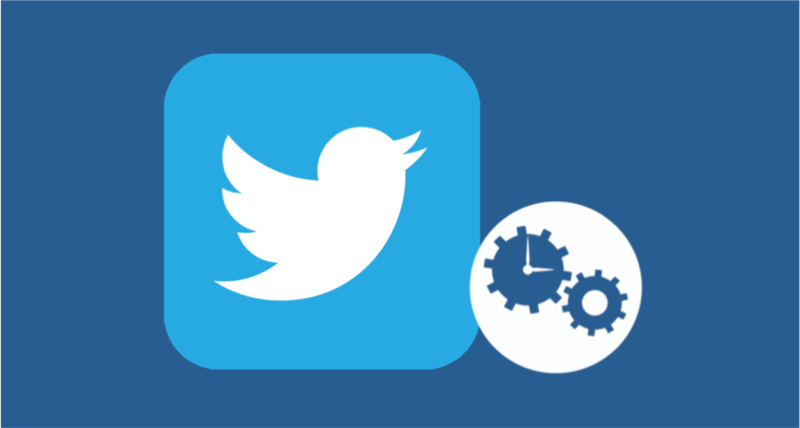 New posts and existing scheduled posts – if you already have scheduled posts to multiple Twitter accounts, eClincher will automatically tweet to the first Twitter account on the list, and retweet to the remaining accounts (up to maximum 4 accounts). You will be able to select which account will receive the tweet and which remaining account(s) will receive retweet (only one account can tweet). We recommend you log in to eClincher, look at your calendar for future posts with multiple Twitter accounts. 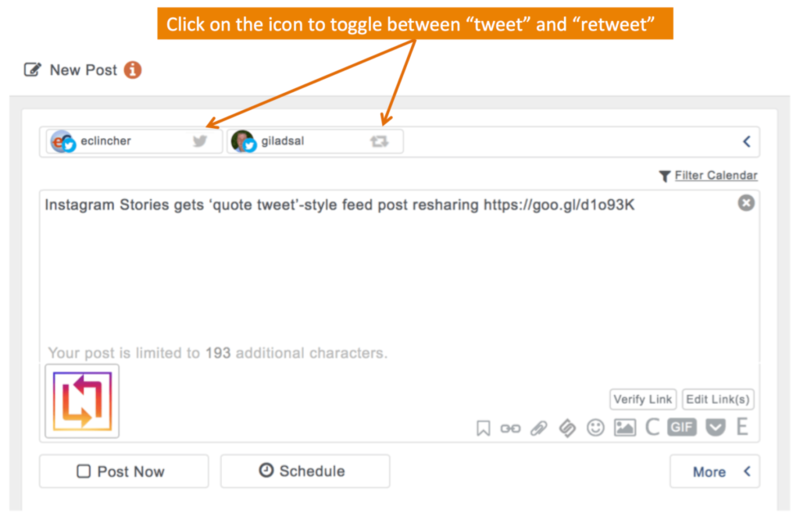 Click “edit post” and select which account will be tweeting and which account(s) will be retweeting – click on the new tweet/retweet icon inside the twitter account badge to toggle selection. 2. Auto-Post Queue – if you have Twitter queues with multiple Twitter accounts: these queues will automatically be turned off. 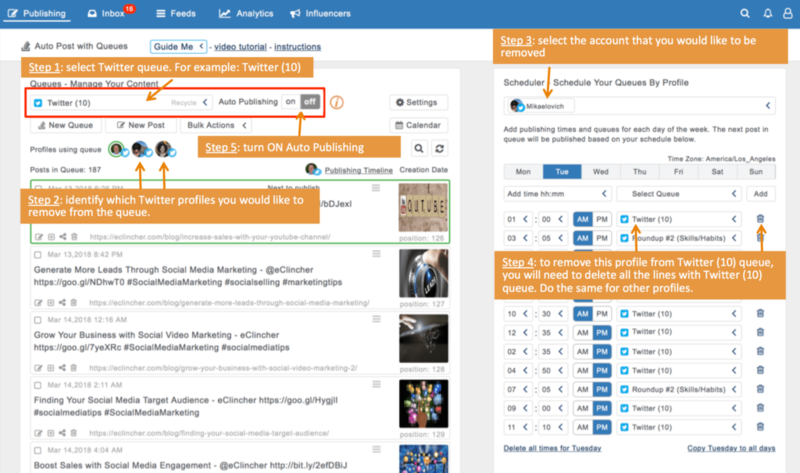 To turn the queue’s Auto Publishing back to ON, please log in to eClincher to review all your Twitter queues and to ensure all of them contain only 1 twitter account. 3. 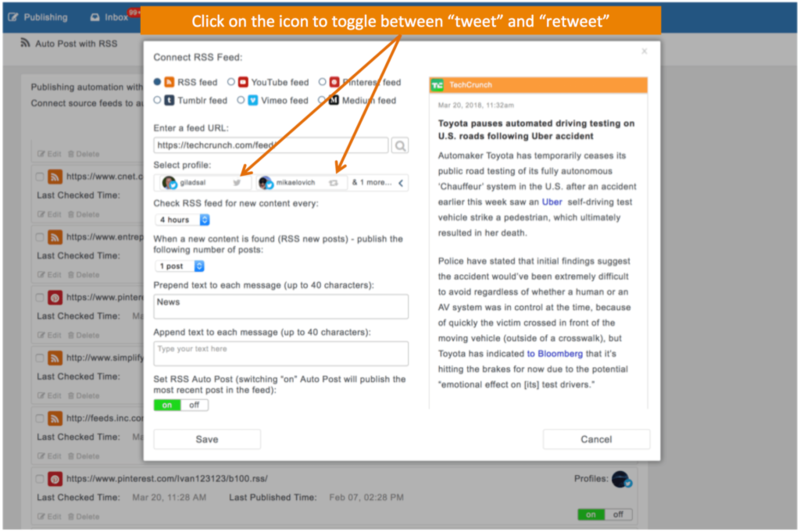 Auto-Post RSS – if you already setup a few RSS feeds with Twitter profiles connected, please check each feed to ensure the correct twitter account is tweeting and others are retweeting. This is very similar to the New post/scheduled post change (in paragraph 1). If originally you set the RSS feed with more than 5 twitter accounts, any additional accounts will be removed (anything over 5). Overall, we believe Twitter made a good change. It will definitely boost engagement, as more and more users will feel that Twitter is less spammy and a great source of high-quality authentic content.